The Theaters — Martha's Vineyard Theater Foundation, Inc. THE STRAND AND THE CAPAWOCK ARE OPEN! "The hyperbole was about our water, sea breezes, fairyland-like homes, religious freedom — and diversions. From the late 1800s to the early 1900s Oak Bluffs was a Disneyland for the middle class. " From the Vineyard Gazette. 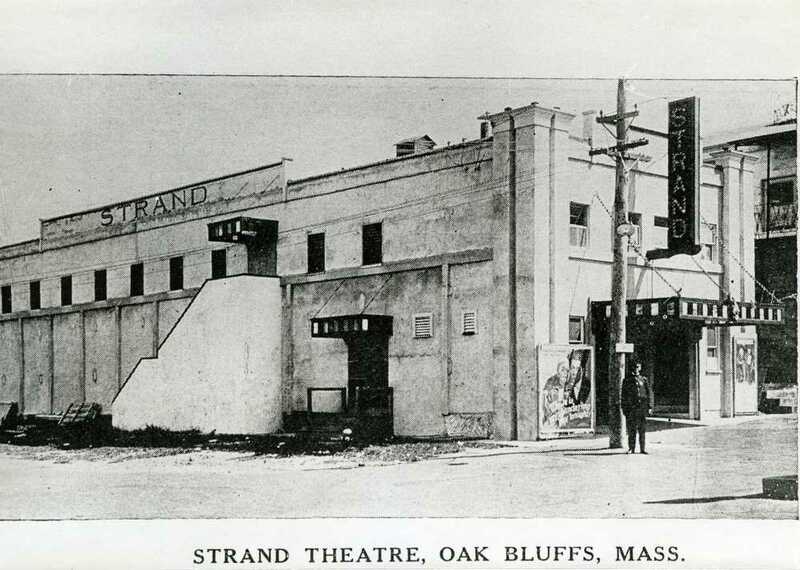 The Strand TheatrE in Oak Bluffs opened iN 1915. Michael Keegan was born in Dublin, Ireland in the mid to late eighteenth century. He emigrated to America, taking a job in Edgartown as a plasterer at the recently constructed Harbor View Hotel in Edgartown. Keegan saw the future of moving pictures and played a significant role in the development of movies on the Vineyard. In 1915 he purchased the bowling alleys at the Pastime Theatre and the Oddfellows Hall, both in Oak Bluffs. 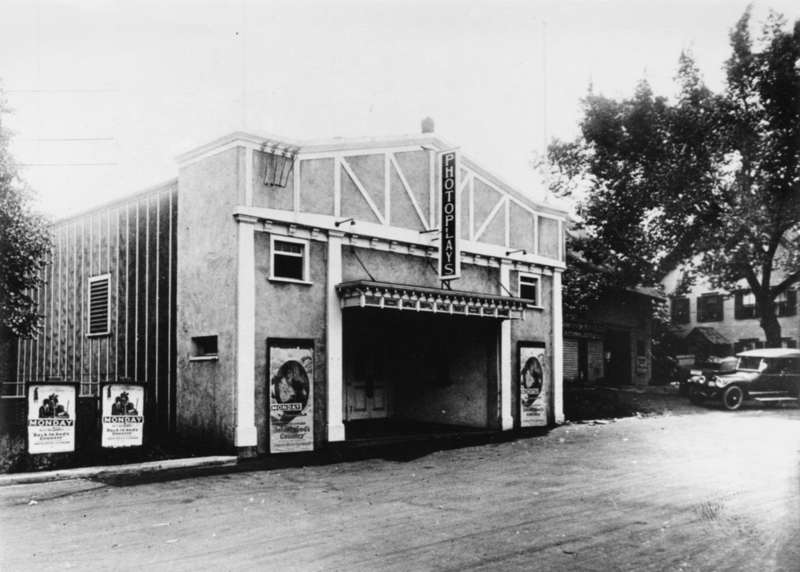 Keegan converted the Oddfellows Hall into a movie theater, and renamed it the Strand. “Business was good,” reported the Vineyard Gazette. The advent of talking pictures led to the purchase of a Vitaphone, also in 1929, used for films with sound. Prior to ‘talkies,’ local theaters hired a pianist to improvise musical accompaniment for silent films. In the early 1930s, Alfred Hall received numerous requests from patrons to screen movies on Sundays. Representatives from the Camp Meeting Association “vigorously” opposed showing movies on the Sabbath, citing the Methodists’ “high standard of civic morale.” It was reported (7/22/1932) that Mr. Hall gained permission from the Board of Selectman, now chaired by Michael Keegan, to show Sunday movies, provided “that fifty percent of the proceeds is to be paid over to designated town representatives for the relief of unemployment.” The Depression had hit Oak Bluffs hard, and the town used any means to assist in relief. By the end of the decade, the Strand required significant renovations. It had served as a theater since 1915, nearly a quarter of a century. The Gazette reported (6/30/1939), “The Strand Theatre, largest of the Island show houses, reopens on Sunday, remodeled, refurbished and redecorated throughout.” The exterior of the structure was coated in stucco. A new marquee and a new lobby were installed. The color scheme was red, green and silver. New air vents, wiring and acoustical sheathing made significant environmental improvements. Bright new carpets and leather seats provided creature comforts. And the stage was rebuilt. Today, the Strand looks very much as it did in 1939. The Strand operated as a movie theater until 2011. It was shuttered until the grand reopening on Friday, June 19th, 2015.
the capawock theatre in vineyarD haven opened in 1913. In late 1912, the following announcement appeared in the Vineyard Gazette: “A large building for amusements and other public purposes is being erected on land owned by Smith, Bodfish, Swift Co. (SBS) next south of their No. 1 Store. It was noted that the building would “give an improved appearance to Main street. …” By January 1913, the new amusement hall was “assuming good proportions” and was expected to be finished before March 1st. It was designed for 332 “individual armchairs” and was to be heated by “hot air” and lighted by electricity. Michael J. Keegan of Oak Bluffs leased and managed the Vineyard Theatre in the 1920s. In 1931 he was listed as the proprietor. In July 1932, Alfred Hall of Edgartown, agent for Vineyard Theatres, Inc., leased and then purchased the Vineyard Haven theater, soon to be renamed the Capawock. 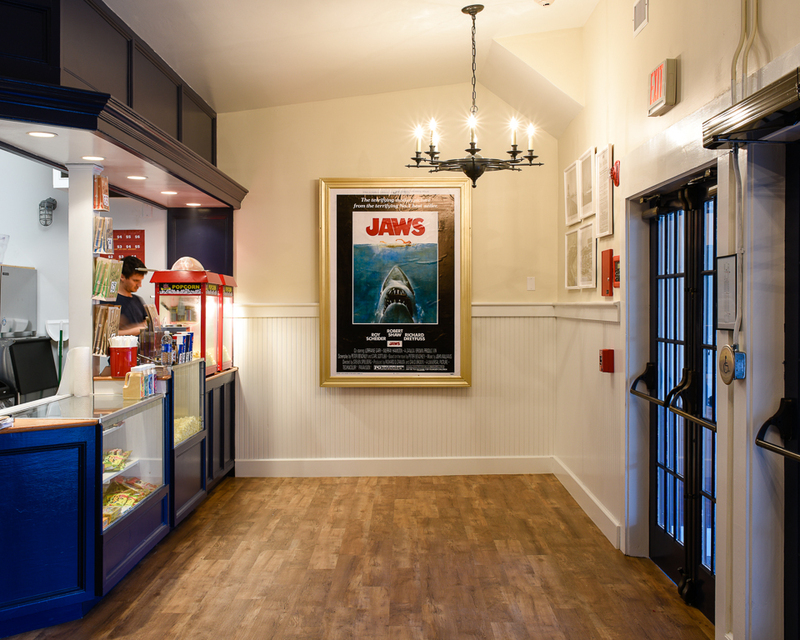 This brought all the Island theaters, including the Strand, the Island and the Edgartown Playhouse, under the control of Vineyard Theatres, Inc. Michael J. Keegan continued as manager of the Vineyard Haven Theatre. 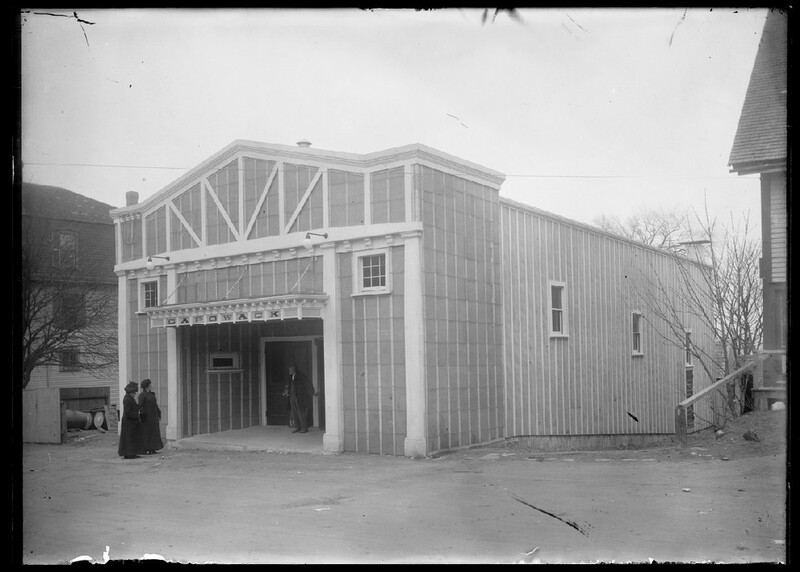 The name of the theater in Vineyard Haven was changed; now it was the Capawock. “Within a few days a new and brilliant sign bearing the new name has been painted and erected by A. H. Twite, and it may be truthfully said that the Capawock of historic memory has passed.” This refers to Capawock Hall, on Spring Street, which had served as a center of cultural activities in the town since the mid-nineteenth century. (Vineyard Gazette 6/10/1932) . This was truly the passing of the old-guard, both in name and with the type of entertainment desired by the residents of the Town. 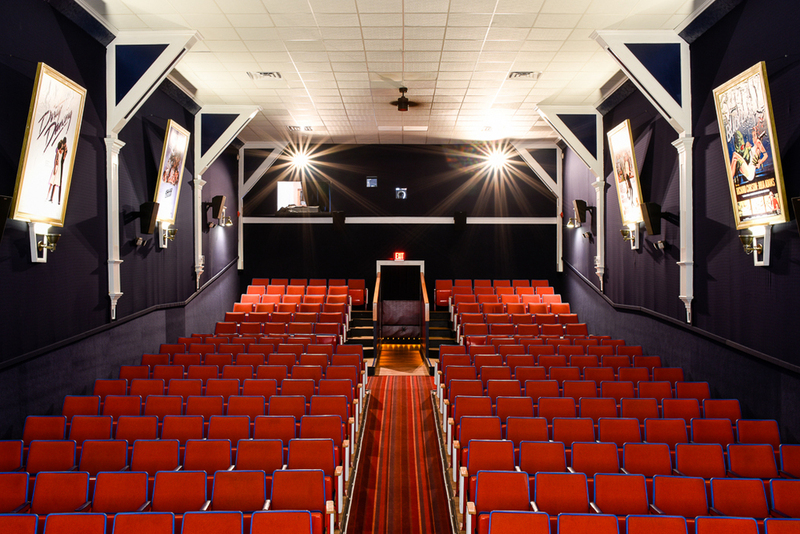 The Capawock operated as a movie theater until September 15, 2013. It was shuttered until the grand reopening on Friday, May 29, 2015. We're investingin the latest digital projection and sound technology to ensure a premium viewing experience. From the big screen to classics-in-the-making, engaging documentaries to local film festival presentations, films from across the globe to the little films that could - in partnership with the non-profit Martha's Vineyard Film Society we will bring you the best in film. 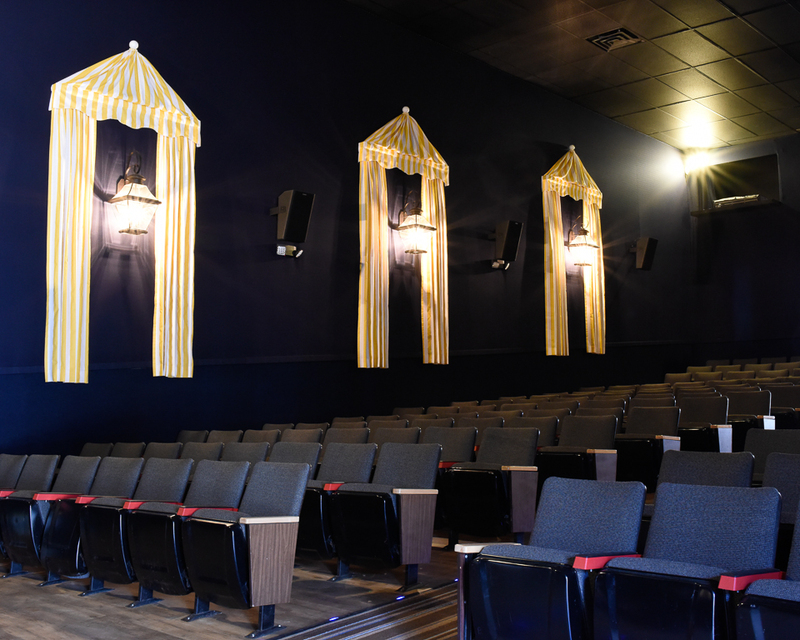 Live streaming events, lecture series, live entertainment and youth theater productions will all be part of the offerings of these updated theaters. 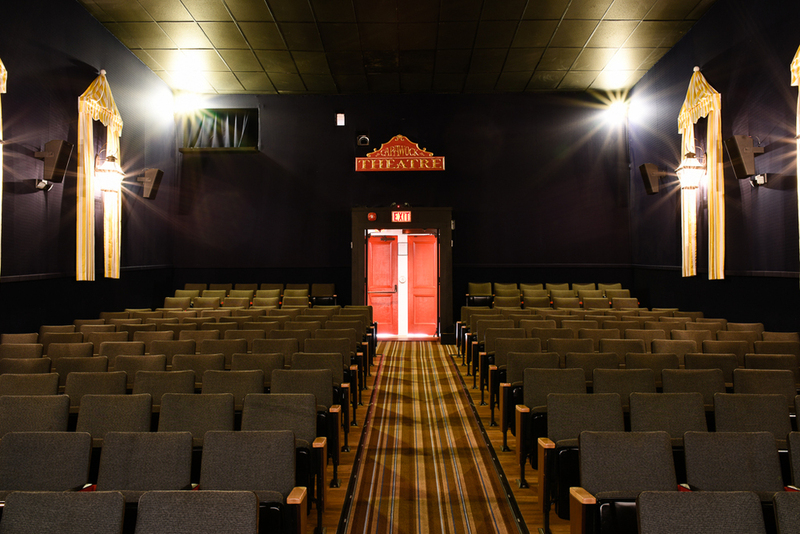 The recent purchase of a wheelchair lift to access the Strand Theater stage now provides full accessibility for live performances; to inquire about renting or performing, please contact us at info@mvtheaters.org or by phone at 508-310-7837. ...But IN ORDER TO STAY OPEN, WE need your support!